The internet is always changing and there are always new features that will make your website perform its very best. The more features you use, the more relevant your website will become and therefore, will ultimately receive better rankings on Google. Websites are constantly adding news ways to track and optimize it’s functionality and it ends up crowding pages with third party tags and may slower the website. What this means is that there will be a faster process, from a marketing point of view, when working on other important tasks. 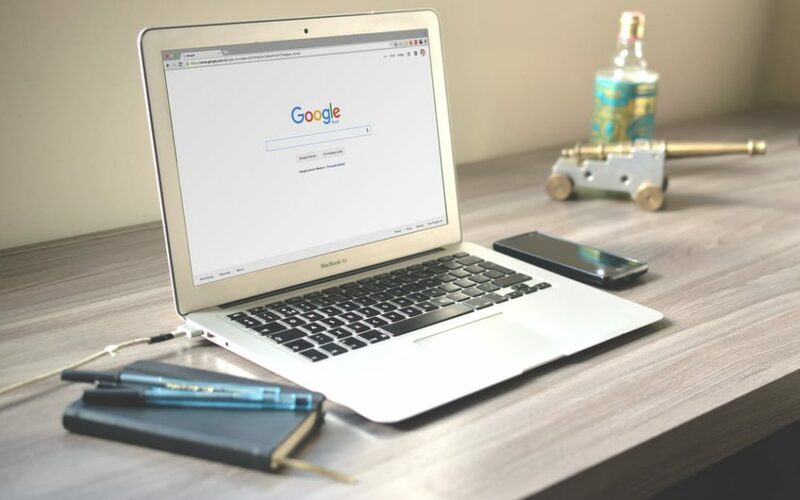 Google Tag Manager also benefits IT managers, as they will have more control over tags and a safe place to test how they would affect the website before being published. Let’s take a look at some other positive aspects of Google Tag Manager. First and foremost, you’ll need an account. For the most part, only one account is needed per company and tags for each company website can easily be managed from the primary account. If you need to create additional accounts, all you have to do is sign into your already existing account, click on Accounts List and click on the “Create Account” button. This will allow you to create as many new accounts as you may need. What is a container? You might be asking this question. If you are, it’s simple! A container is exactly what it sounds like. It is the home for all the tags for each specific website. It holds them in one place. Each container should be named after the website you are using it for. Creating them is simple. Just select an account and click on the Create Container from the accounts menu on the top-right corner of the specific account list. Then, after you have created your container, you can begin creating tags. You have the option to use commonly used tags or create your own custom tags. When it’s time to add a tag to a container, be sure to navigate to the container and choose the tags section. Once you’ve done that, simply click the “New Tag” button. This will bring you to the tag page where you will be able to choose between the different tag templates described above or a custom HTML tag. Finally, once you decide on which tag to add, you will also be able to add a trigger to fire the tag. You will also have to add in the details for each tag such as; Cookie Path and Track Type for Google Analytics, Conversion ID and Conversion Label for AdWords Conversion Tracking or Web Property ID. Do do you have any questions, comments or concerns about Google Tag Manager? Contact us today to learn more!